A collection taking a more caring approach to adornment . 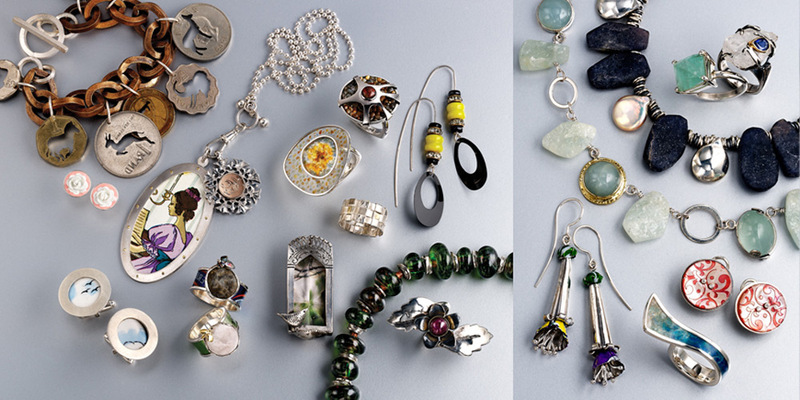 We recyled old and damaged gold and silver jewellery – the dust gatherers in the old jewelly box. We revisited classic designs, giving them a fresh look. We reconsidered antique and second hand pieces which were not being worn, carefully working them into new designs. VAJ continues to commission jewellery under this banner. The concept has huge appeal and new challenges form a most exciting part of our business.